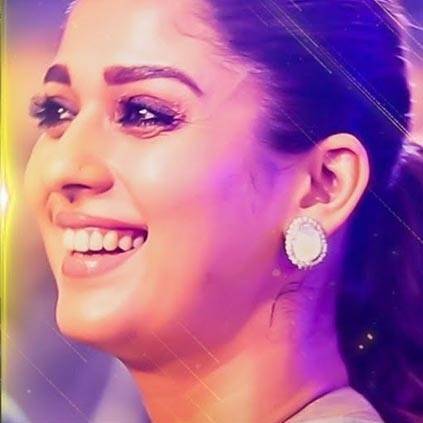 NAYANTHARA'S CUTE REACTION TO 'ROJA POOMALAI' IN HER AV! Exclusive video Nayanthara's reaction to The Golden Lady of South Indian Box Office's AV. People looking for online information on Behindwoods Gold Medals, BGM 2018, Nayanthara will find this news story useful.